If you’re looking for one mountain bike to be your n+1 all in the same frame the Stella Titanium could be your perfect fit. Industry leading frame compatibility paired to the Stella’s standout geometry lets you enjoy the Stella for years and in many configurations. Mountain bikes need to be adaptable not disposable! 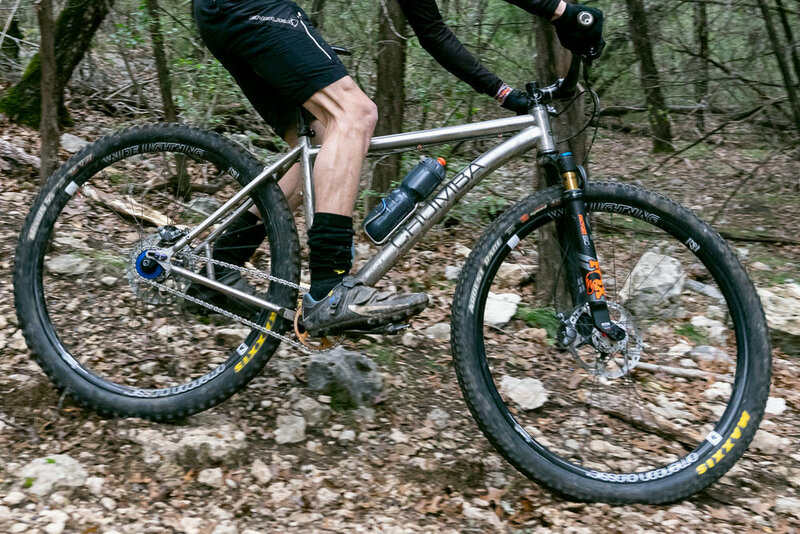 Different terrain or ride goals call for different tires, gearing and fork options. Your frame shouldn’t hold you back it should encourage you ride! Compatibility is a big consideration in our designs. 🏔 Can be built towards: XC racing, trail riding, bikepacking, endurance marathon and ultra racing! Team riders have won and set records at events like Tour Divide and Comstock Epic on this bike as well as an extensive list of XC and marathon race wins and podiums throughout national events. 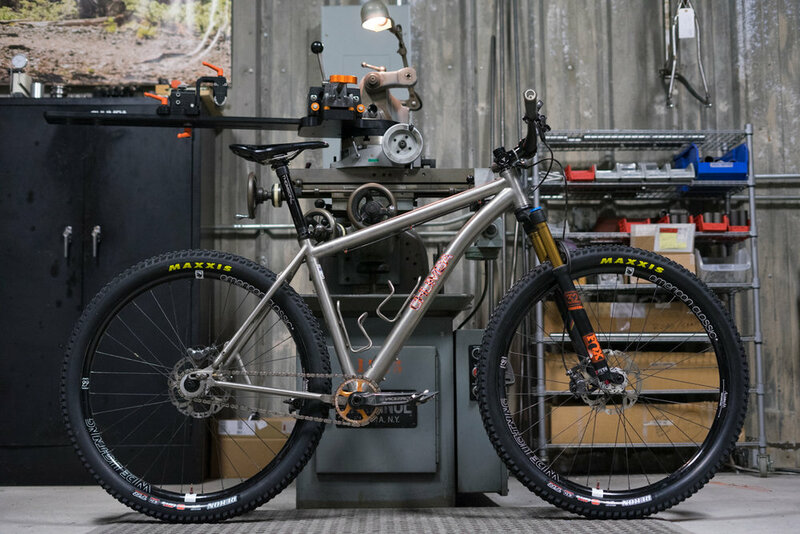 Beyond being fast we’ve had team, staff and customers build the Stella out for more “human level” activity like trail riding, bikepacking and big tire gravel grinding. For more frame specifications and geometry please visit the Stella Titanium model page.